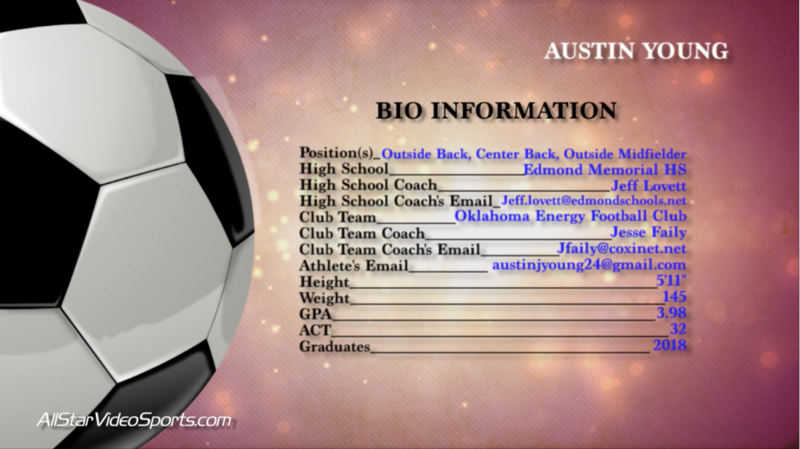 All Star Video Sports recently had the opportunity to improve one of the core assets we provide to our athletes, their bio information page! After much work in the month of December, we finally launched our brand new bio information page for our athletes who want to go on to play in college. The old bio information page was very outdated (created in early 2016), and was in need of a big make-over. First off, the old template was very difficult to modify for each recruit. With the various amounts of text that we would receive from each athlete to put on their bio page, we were editing too many things that could change per athlete. This would substantially slow down the process of getting our recruits their completed projects. Second, the template was not as neat and presentable to others as it could have been. The ball graphic on each template looked out of place and the text was too small for the naked eye. Third, the length of the old template was way too long for coaches to endure through. From our understanding, most college coaches take only a short period of time to view an athlete’s recruiting video. 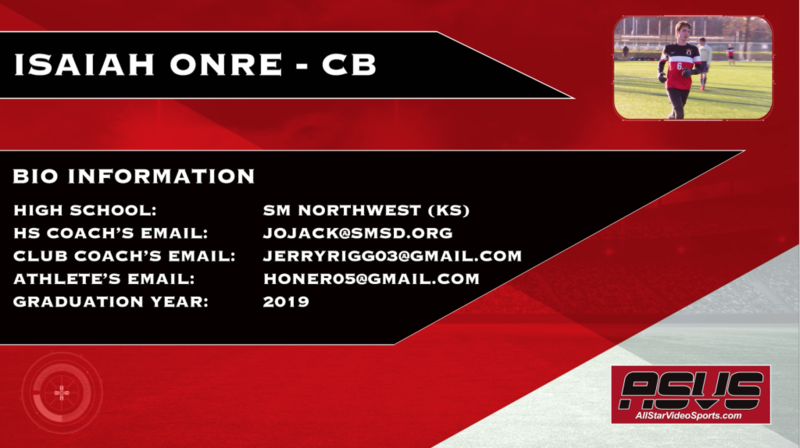 The 20 seconds it took to get through our bio information page in this template was precious time that was hindering coaches from getting into the player’s highlights sooner. Coaches are less inclined to give up on the video now that it gets into the video footage more quickly than before. With this new template for our athletes, we have seriously updated just about every aspect of the bio page. Instead of being difficult to modify, the new template has only a few text items that need to be edited for every different recruit. No more wasted time editing core parts of the template while athletes are waiting for their finished video. The new template also presents itself much better than the old one did. With a set color scheme and sharp looking text items, the new template is much more appealing. The text in particular has been enlarged this time around. All Star Video Sports continues to learn more about what college and professional coaches want to see in recruiting videos. These updates are another chance for our recruits to have the best opportunities for success!